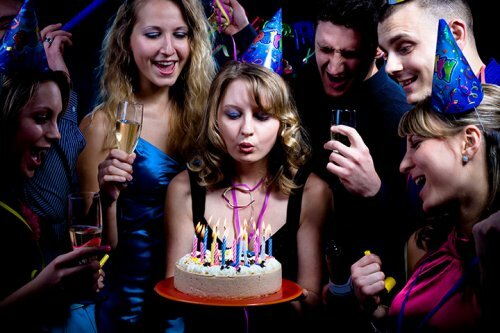 Our limos and Limo buses are the perfect “party machines” for adult & children’s birthday parties. It doesn’t matter if it’s a 8 year old to 88 year old birthday party, we have the vehicle for your group to make the night they won’t forget for a long time. All our Limousines and Limo buses are fully loaded!